SIO Enabled next-generation access control platform. 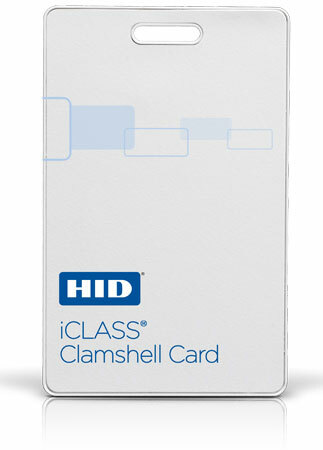 The HID 2080 combines iCLASS and HID Wiegand technology in a single card. 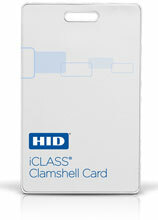 This enables contactless smart card applications to be added while upgrading existing Wiegand access control systems. The 2080 was specifically designed to make access control more powerful, more versatile, and more secure. 2080 13.56 MHz read/write contactless smart card technology provides versatile interoperability in applications such as access control, network log-on security, cashless vending, time and attendance, event management and biometric identification.